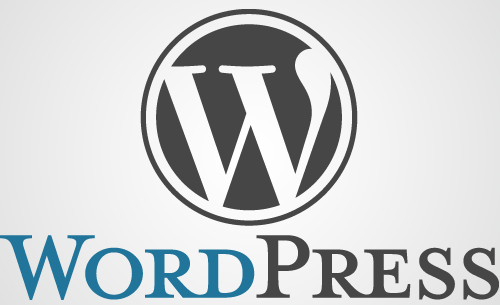 WordPress is the most widely used content management system on the web. WordPress allows for the continual growth and processing of content that keeps a website fresh and gives search engines the steady flow of information that that in turn brings your site increased web traffic. Wordpress itself is free and the Wordpress Community brings its users a wealth of themes and plugins that provide an endless selection of style and functionality. The spirit of giving fuels the world-wide Wordpress Community and many developers give their talents to all who want them, often accepting donations on a voluntary basis. Other developers market their creativity and charge a reasonable price for their licensed products and services. Websentia Web Services offers static HTML websites and dynamic, database-driven sites using the WordPress content management system. At Websentia Web Services, we specialize in customization of themes developed for the Genesis Platform for WordPress by StudioPress. 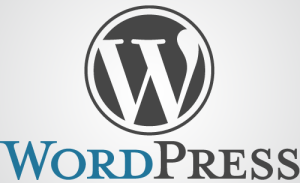 Contact Us if you have questions about WordPress or other content management systems for your website. We would love to discuss the options that will fulfill your needs.